Juan Carlos Ferrero does not expect to see compatriot Rafael Nadal retire any time soon due to his unwavering motivation to be the best. 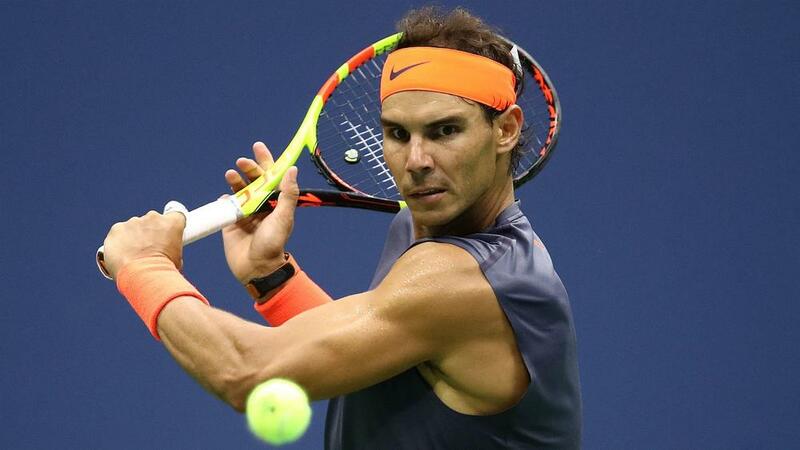 Nadal, 32, spent most of 2018 as the world number one but lost that place to Novak Djokovic before the season ended having not competed since the US Open in September. The 17-time grand slam champion, who has battled injury issues throughout his career, underwent surgery on a persistent ankle problem last month but will return at the Mubadala World Tennis Championship in December. Ferrero insists Nadal's hunger to succeed remains and believes he can continue to play at an elite level for a few years yet. Speaking ahead of the Champions Tennis at the Royal Albert Hall, Ferrero said: "I have been talking to my closest friend. "I am seeing him competing two or three years more. If he is fit enough, his tennis is great. "What impresses me more is how he is able to keep that strong motivation. The hardest point is to compete at this high-level motivation. "Anyway, if you compete each time for winning a grand slam, it is easier to keep it. However, it is always tough to keep that motivation the whole year. "Fortunately, he is able to keep it and hopefully the injuries will not be an issue - that's something [that is] tougher every year because you are getting older. "Each time I watch him [when he is] fit, he is a beast. He takes care of himself and if [Roger] Federer says he will play until 40, Rafa is 32, so he still has long way to go." Ferrero will feature alongside the likes of John McEnroe, Goran Ivanisevic and Tim Henman in the Champions Tennis tournament. "It is pretty much the same atmosphere as Wimbledon," he said. "It is a nice event with special feelings. Playing in this venue is impressive. I am coming very happy and I am well prepared to be honest, so I will try to enjoy myself."